Yay! It's FRIDAY! Hopefully you've had a great week. Thankfully mine went by extremely fast. This weekend I'm working to pull together the content for the Babies R Us Happy Places event on June 29th. If you're in the area, I'd love to see you there. Don't forget to tell your friends and family who are expecting or have small kids about it. Today's Friday Find is a little jewel of a place I thought I'd share with you guys. I had an opportunity to visit weekend before last and had such a great experience. 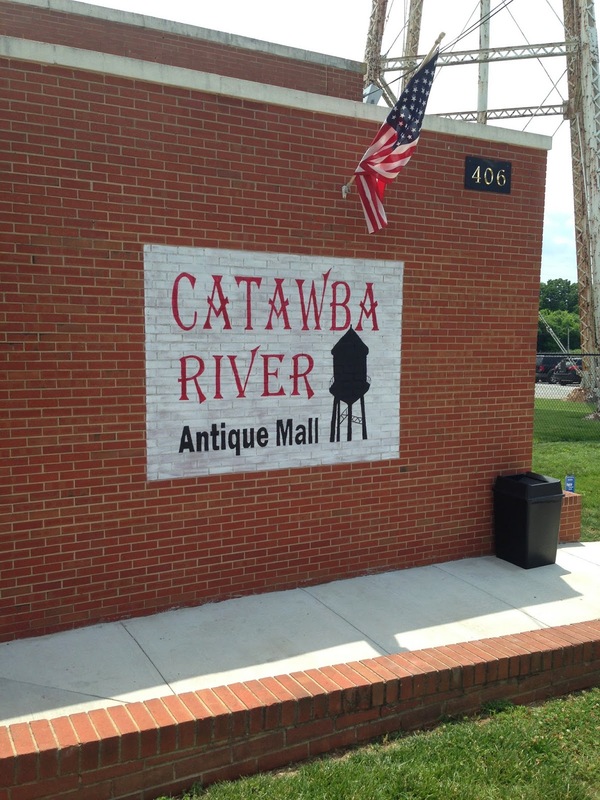 The Catawba River Antique Mall is a multi-vendor antique mall located about 20 minutes south of Charlotte in Belmont, NC. 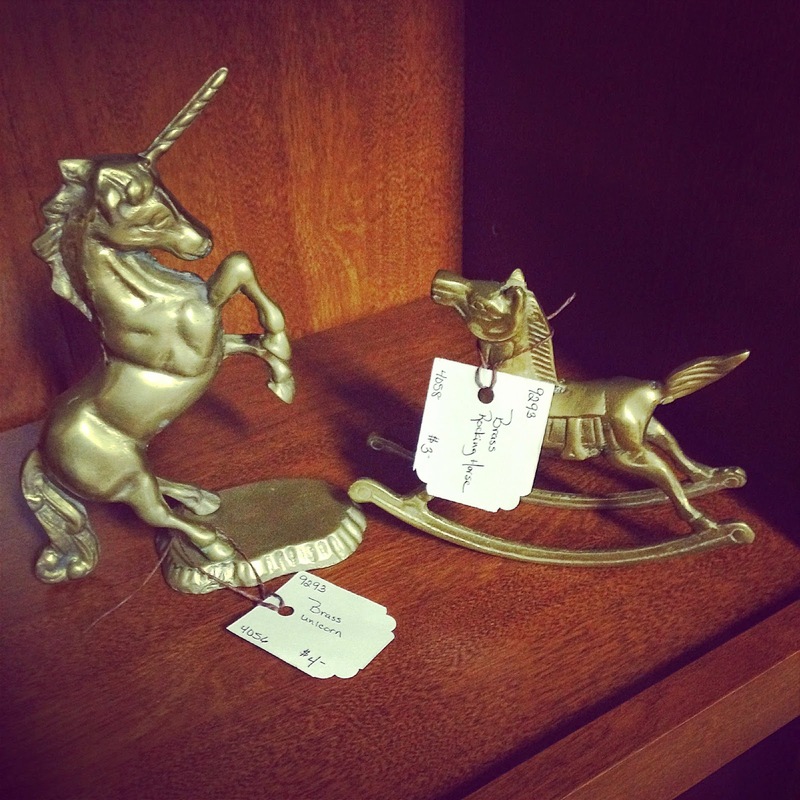 You may not know it, but I'm a sucker for an antique mall. I find them so very relaxing. 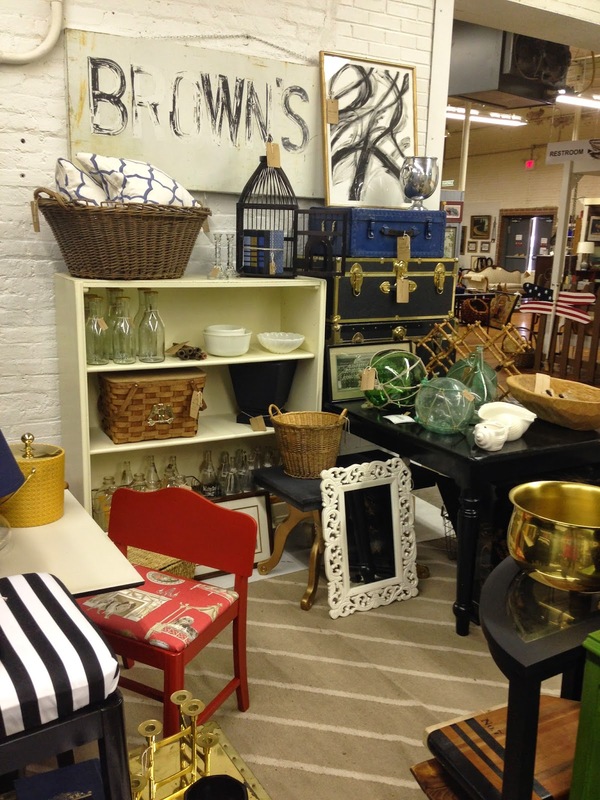 I could browse around for hours looking behind every nook and cranny for a great deal. 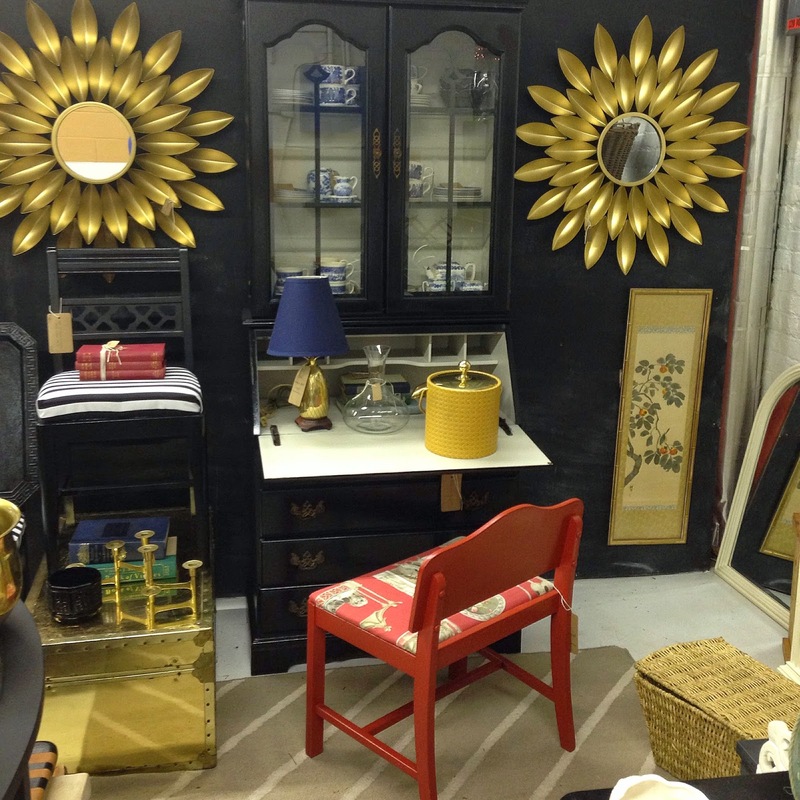 I appreciate that each vendor has their own style and niche, and you never know what's just around the corner. Even though it's fairly new and a bit smaller than others I frequent, my experience at Catawba River was right up with the others. They had an excellent selection and the price points were extremely affordable. And let's face it, that's what's important to me. 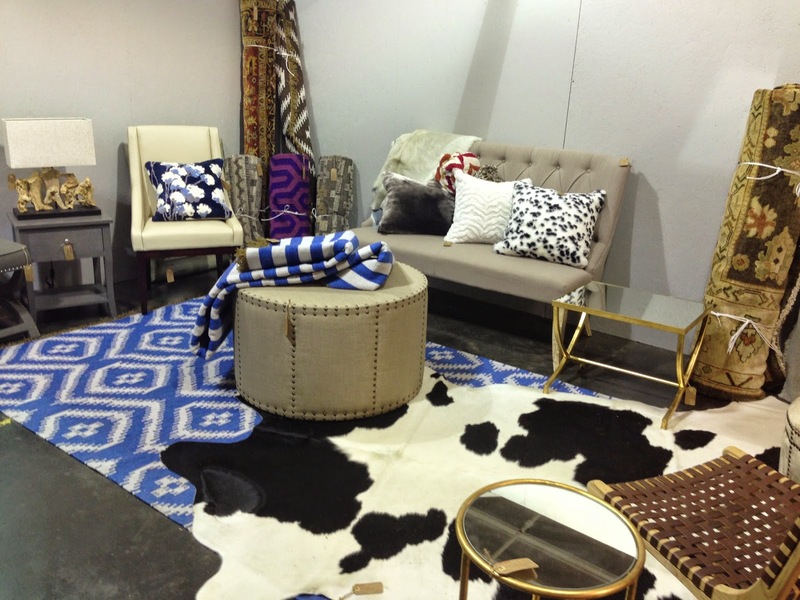 I was probably most excited about Emily Clark's (my favorite blogger) booth and it did not disappoint. 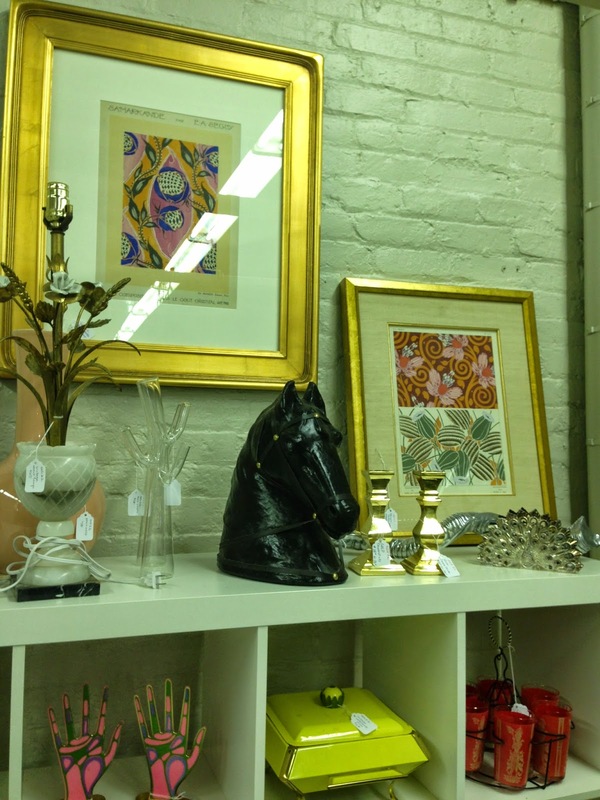 It was filled with carefully curated finds, all at reasonable price points. I was so excited to pick up a vintage oil painting from her collection that I've since added to the gallery wall in the making in my home office. There were a number of items that I could've easily walked away with, but with my vacation just days away, I was on my best behavior. 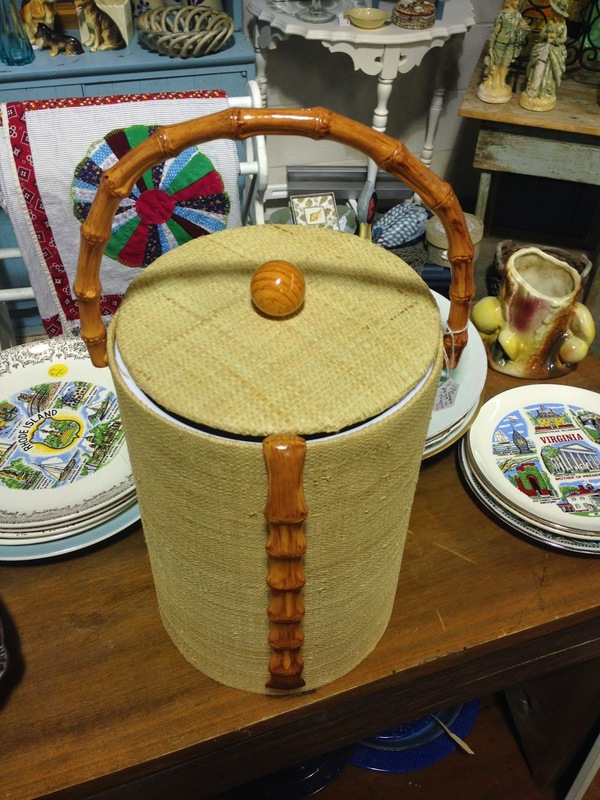 This natural weaved ice bucket with faux bamboo handle and tongs was SWEET! In fact there were tons of cool ice buckets, perfect for the ever popular bar cart. I couldn't believe the great prices on brass pieces. 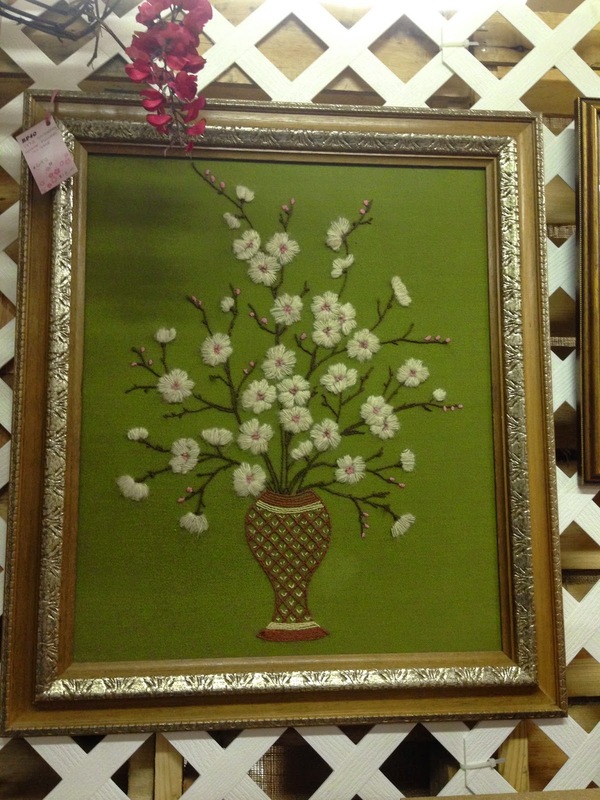 This huge pink and green needlepoint was only $18.00, but the picture doesn't do it justice. 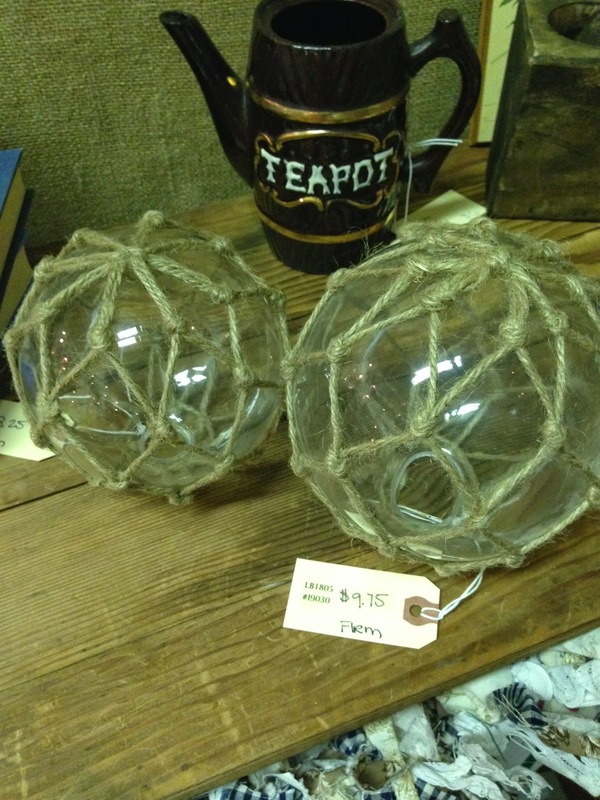 I loved these mini fishing net floats. Without a doubt, they are the perfect Spring/Summer accessory. It was touch an go for me on these chairs. 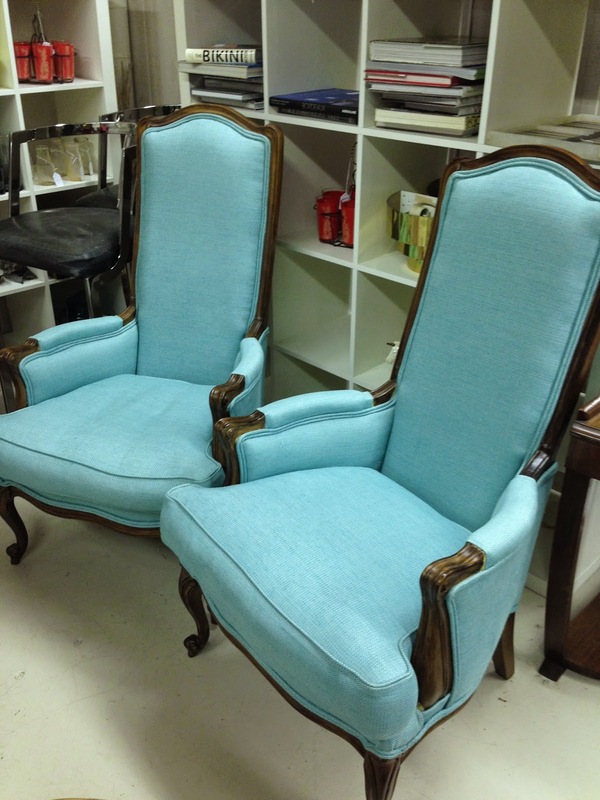 I seriously almost went back to get them, but I couldn't for the life of me figure out how I could rearrange my living room to accommodate them. Boo. 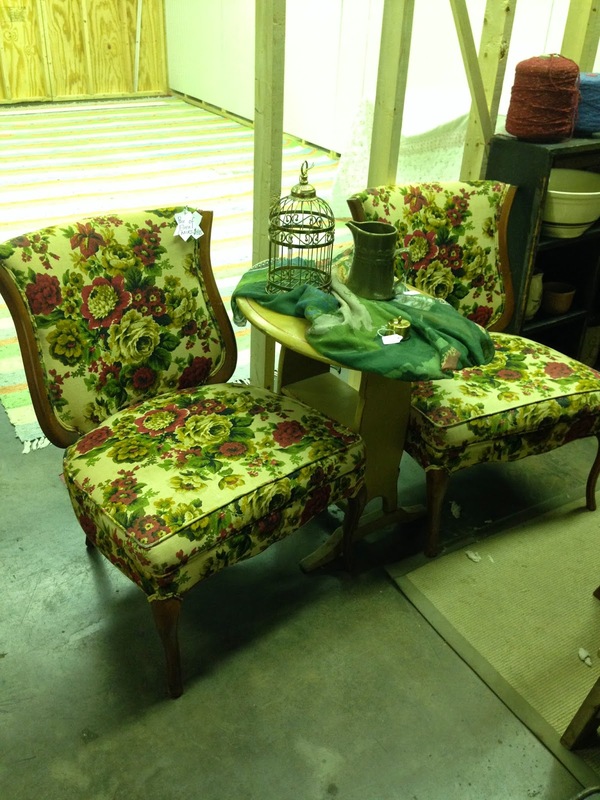 : ( I was obsessed with the lady like fushia, green and gold floral. 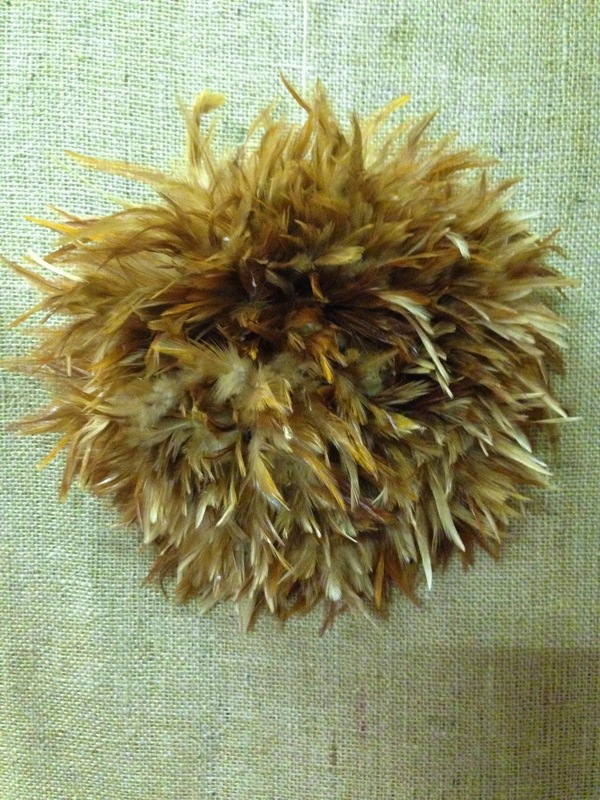 My favorite find of the day was this mini JuJu Hat. I've added it to my gallery wall as well. I've been dying for a real one FOREVER. You may recall, I blogged about them HERE. Perhaps this mini version will suffice until I can acquire a large one. If you're in the area, I'd recommend checking it out. You just never know what you might find. Ice buckets? Really? I was trying to avoid more shopping, but I JUST styled a bar cart, and my husband said, "Only thing missing is an ice bucket." It's meant to be. I shall have to stop by SOON. Cheryl--thank you, thank you, thank you! I so appreciate you coming by the booth and blogging about it. I was just there yesterday and spotted that ice bucket. There are two of them, actually, but one is missing the tons, I think.... Love it. I really enjoyed checking it out too! 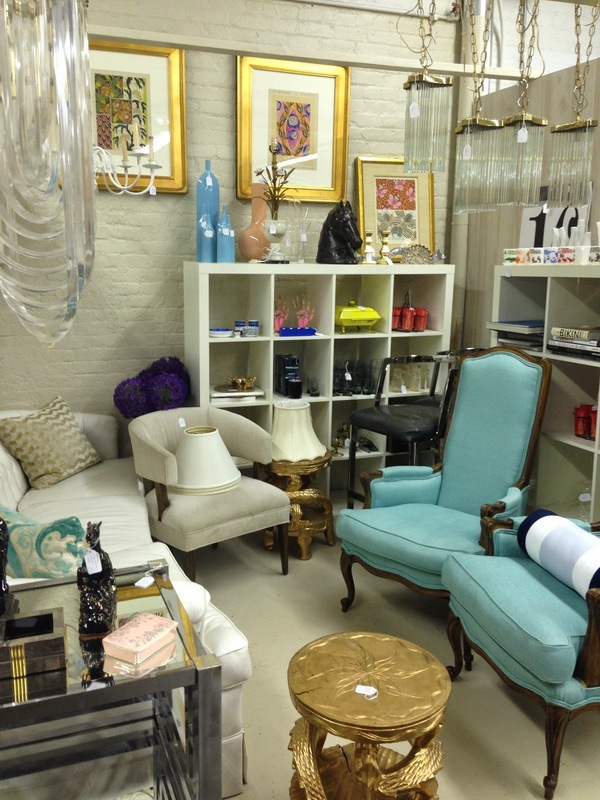 I came across some great deals and unusual pieces there!